Brigit Communications Collective. A woman-owned, Portland-based communications company. The core of Brigit Communications Collective is brand management, strategic planning and integrated communications — bringing all of your channels together to reflect your brand values in a consistent voice. I love the entire process of creating a brand new logo, but my favorite part is comparing the sketches to the end result. It’s so fun to see how excited my clients get, and it’s so great to have the ability to put their ideas into a visual that represents their business. Having design skills is only 60% of the job, the other 40% is deciphering and clarifying exactly what my client’s needs are. If you have no idea what your company identity is, and have no idea how to get started, I am happy to grab your hand and help lead the way to your new look. Email me at design@manda-borealis.com or call 503-504-4315 to get your logo started today! 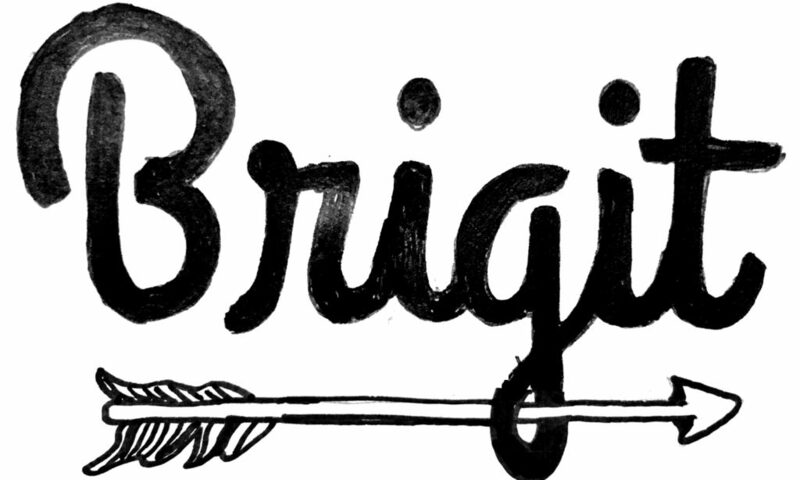 Many thanks to Brigit Communications Collective! Learn more about this talented collective at brigitpdx.com.